The Professional Development Center at Taft College exists to support faculty and staff in their efforts to promote student success by offering a space for collaboration, innovation, and ongoing professional development. The results of the 2016-2017 Professional Development Survey are in! Click here to view the results. Would you like to propose a professional development event to the college? 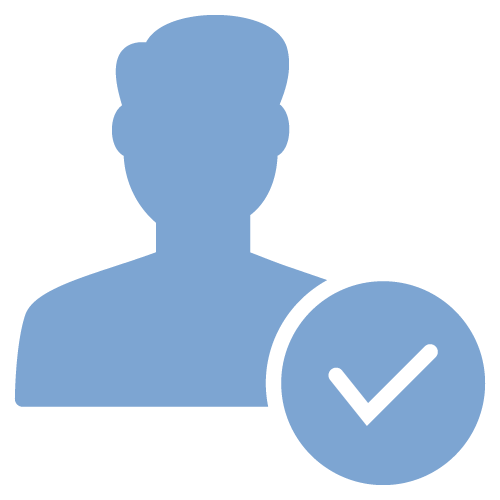 Just complete the Professional Development Proposal form to complete send it to Tiffany Rowden. The Professional Development Committee will then review the proposal. 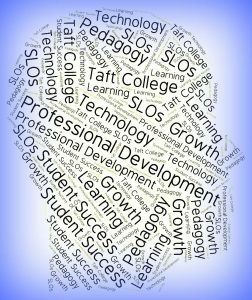 Wondering what our plan is for professional development at Taft College? Here is the latest Professional Development Plan that looks ahead to the 2019/2020 academic year.